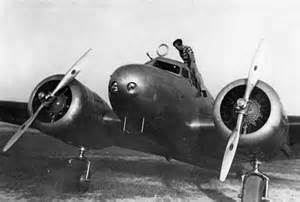 Lloyd Stearman designed the Lockheed Electra which was an all metal aircraft, the first in Lockheed’s history. A student assistant by the name of Clearance Johnson worked at the University of Michigan’s wind tunnel, suggested a twin rudder system which became a trade mark for Lockheed. Clearance nicknamed “Kelly” went to work with Lockheed and was very instrumental in development “Top Secret”” Skunks Works” aircraft for the U.S. military such as the U-2 and SR-71. He also was involved in the mysterious and secretive base in the Nevada desert claimed by the U.S. Government that”doesn’t exist “; Area 51. The original Electra was of course designated the “A” model with B through E (D model not built) models to follow, usually the big difference was the power plant. The A mode stated out with Pratt and Whitney R-985 Wasp engines rated at 450 HP each. 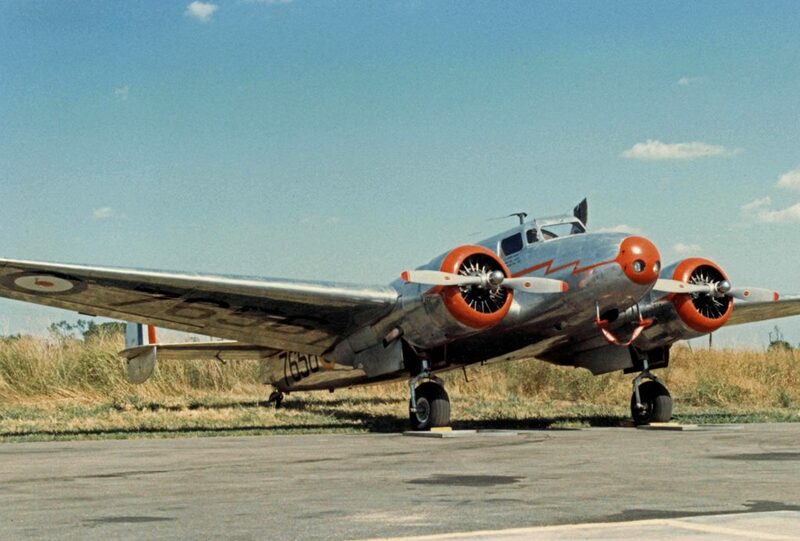 The B model had twin Wright R975-E3 Whirlwind at 440 HP. The C model had twin Pratt and Whitney R-1340 Wasp SC1 450 HP. The D model not built. 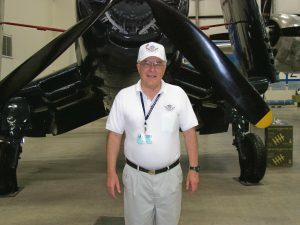 The E model –Pratt Whitney R-1340 Wasp S3H1 rated at 600 HP. The Lockheed Electra was purchased by numerous American carriers as well as foreign ones starting in 1934 . The most famous Electra 10E belonged to Amelia Earhart. This aircraft was modified with long ranged navigation gear (high tech for it’s time) along with cabin fuel tanks and special safety gear, rafts, survival kits, etc. In 1937, Amelia and her navigator Fred Noonan on their final two legs from to Lae, New Guinea to Howard Island in the South Pacific. They would have gone on to Hawaii and then California to complete the a round the world historical flight, but they disappeared somewhere in the South Pacific. 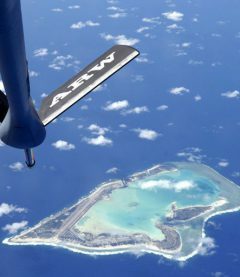 Inspite searches by the U.S. Navy and U.S. Coast Guard and other expeditions in later years, no positive evidence or trace of their aircraft were ever found. At large-(Electra 10A): Flies to various air shows and museums in North America through out the year. New Zealand’s Museum of Transport and Technology at Auckland (2 Electra 10As). Science Museum in London England (Electra 10A).